Here at The V.E.T.S. 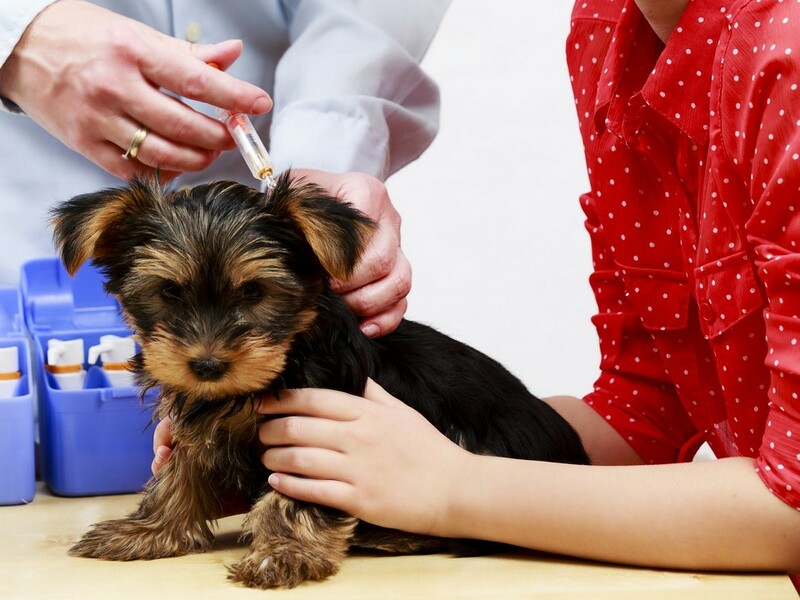 Group, we truly believe in the importance of preventative care to keep your pets healthy. We believe that vaccines are necessary for good health. If you have any questions or are curious about the different vaccines that we offer, feel free to contact us today at (800) 301-VETS.